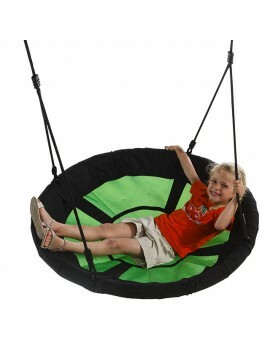 View our range of nest swings for domestic and commercial use. 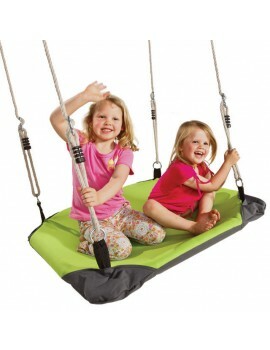 Available in a range of shapes, sizes and colours. 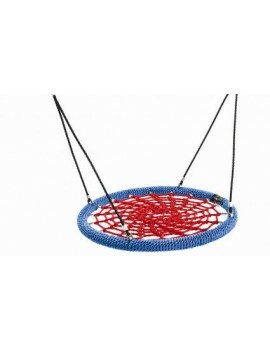 On display on our showroom in Sydney. 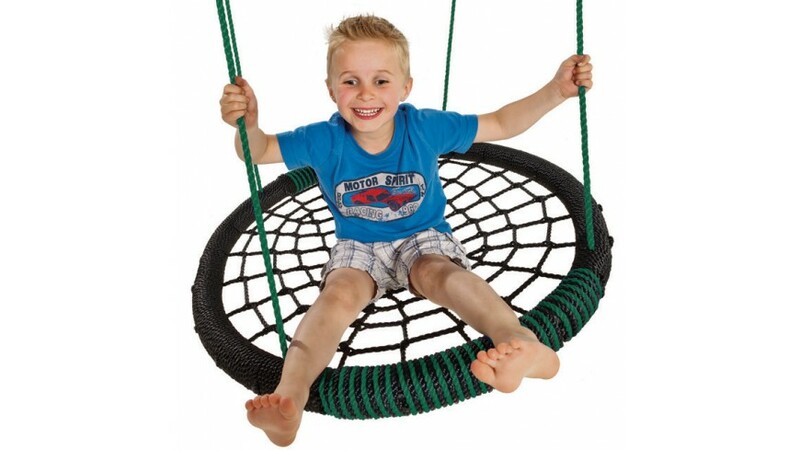 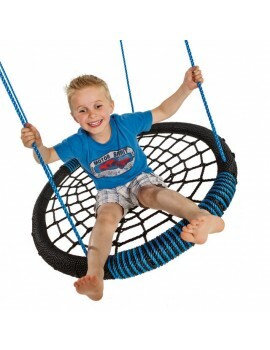 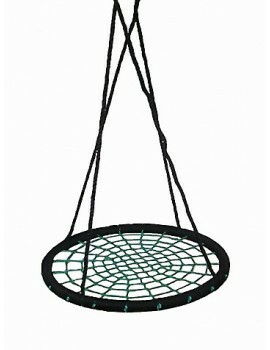 Nest Swing 'Oval' - KBT - Blue/Black The Nest Swing 'Oval' is a great outdoor web swing..